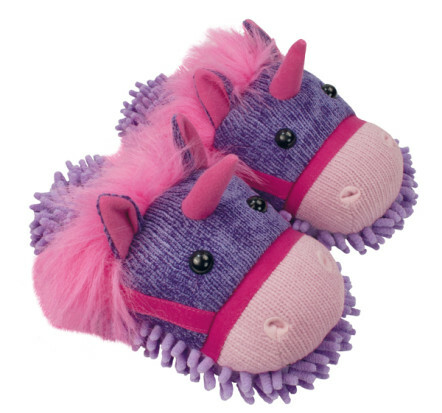 This pair of Aroma Home Fuzzy Friends Slippers in the Unicorn design is a fun treat for your feet, with adorable funny faces and cute characters. 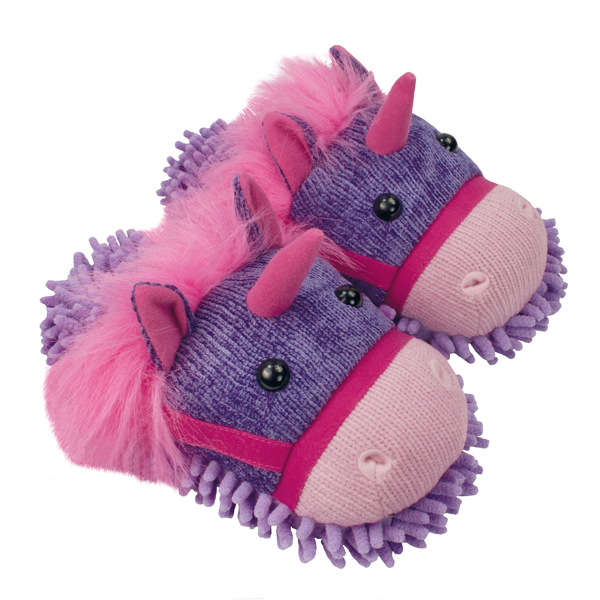 The fuzzy frond material, a feature of these slippers is designed to gently stimulate your feet as you move around in them, as well as keeping your feet cosy and warm. The sole is special non-slip sole with multi grip for slip resistance.